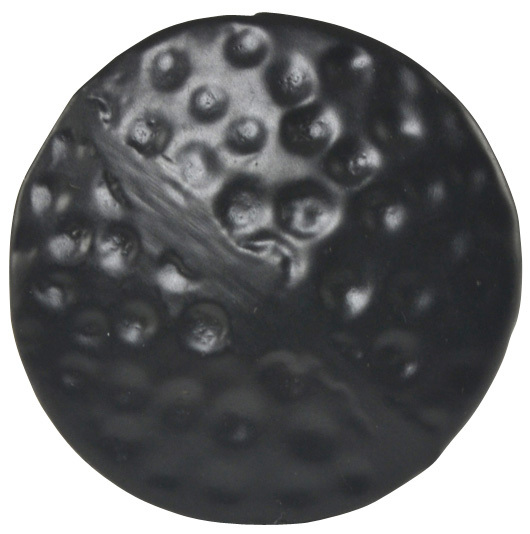 1 3/8 Inch Solid Iron Hammered Flat Top Knob (Matte Black Finish) - Each knob measures 1 3/8 inch in diameter with a 1 inch projection. Hand finished in USA. Solid Iron construction for decades of service.